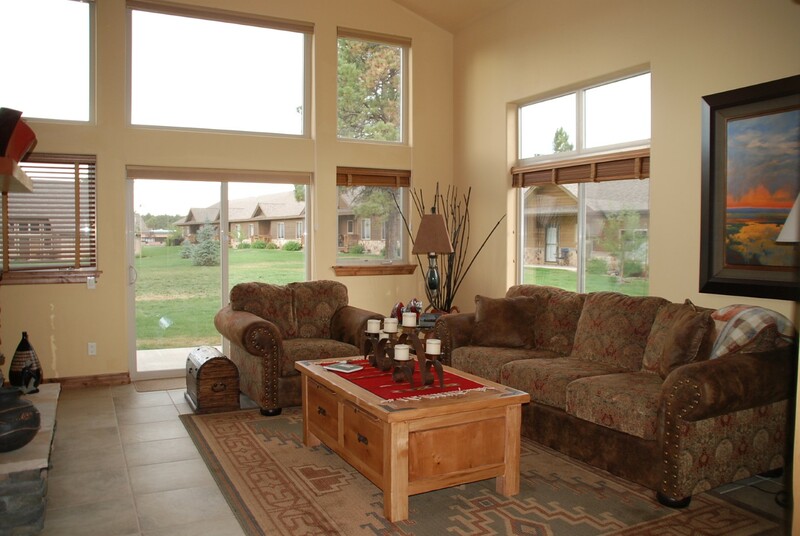 Currently viewing the tag: "Whispering Pines"
Furnished luxury condo in Whispering Pines. 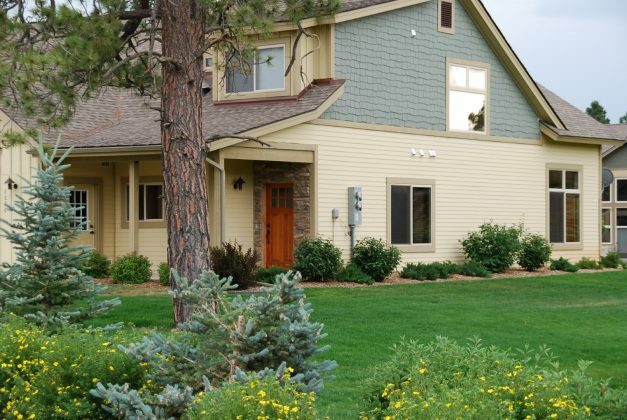 This is a furnished two-bedroom luxury Whispering Pines condominium with large loft/office, granite countertops, stainless steel appliances, rock fireplace and much more. 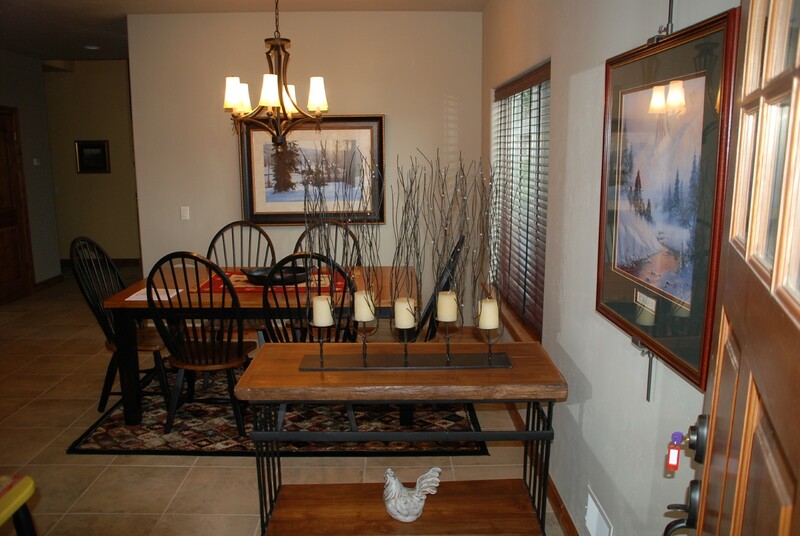 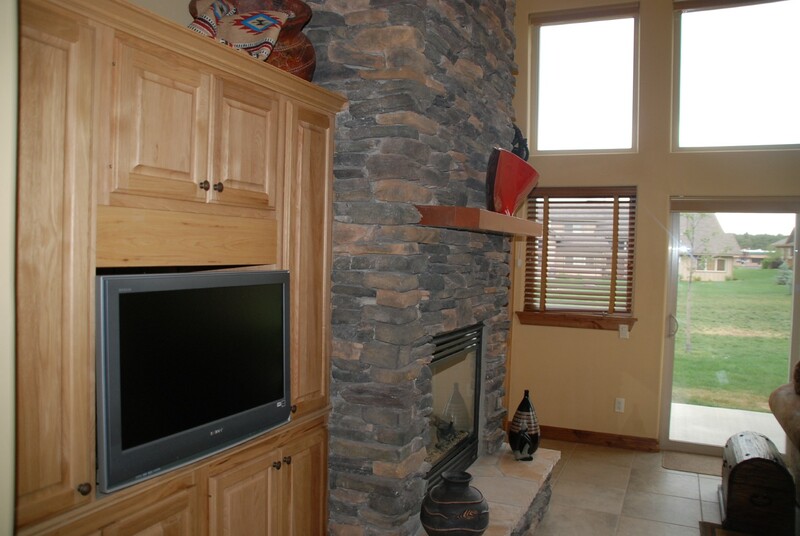 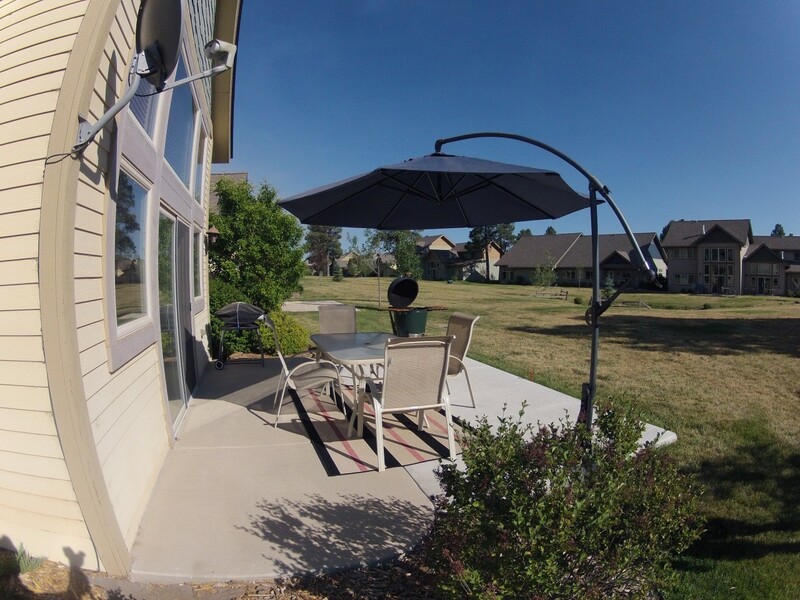 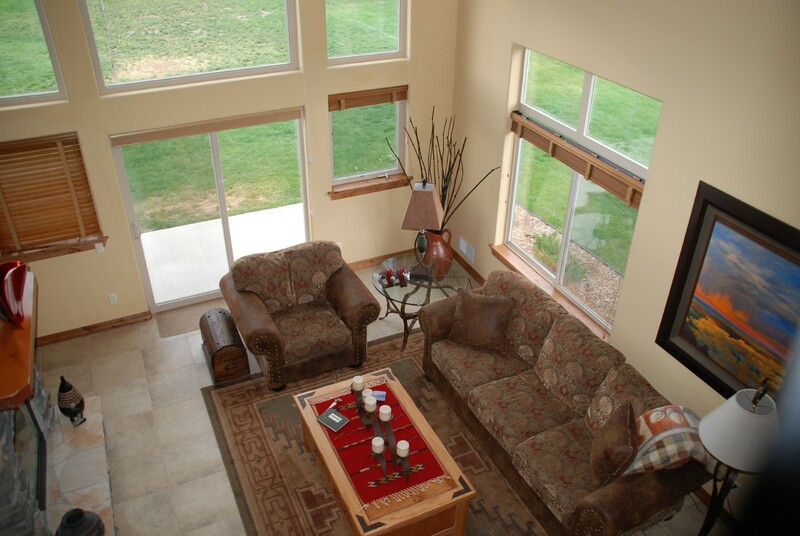 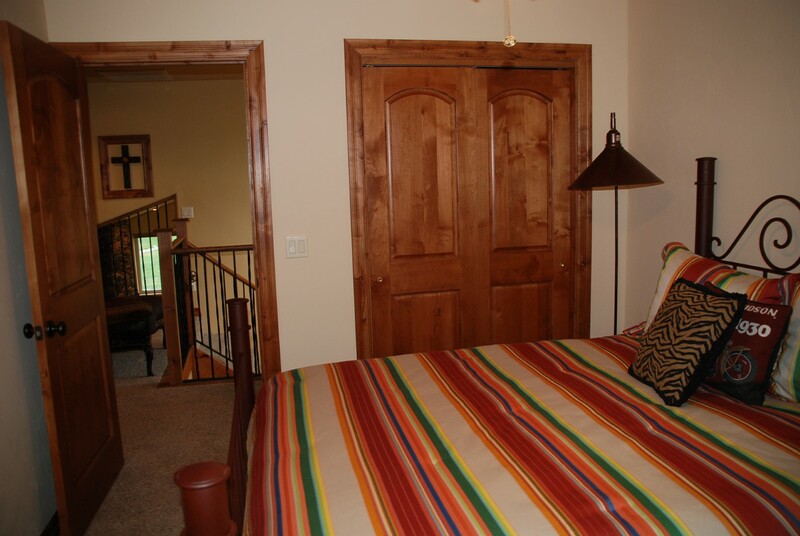 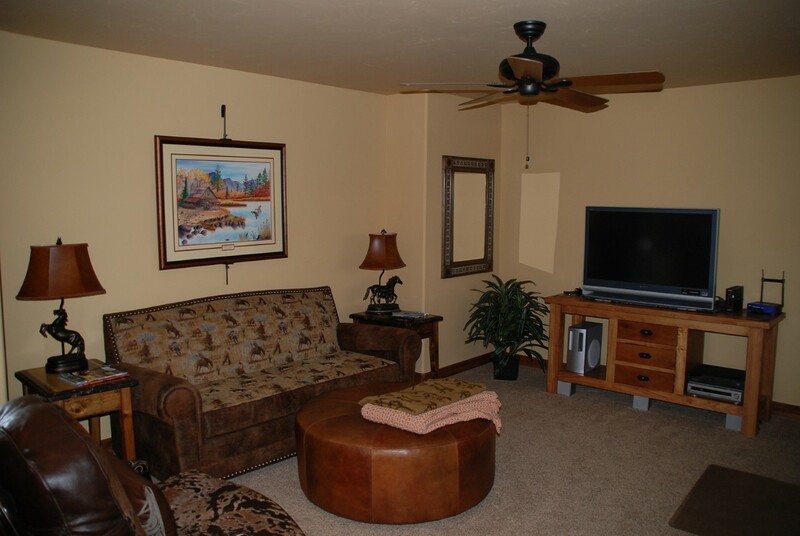 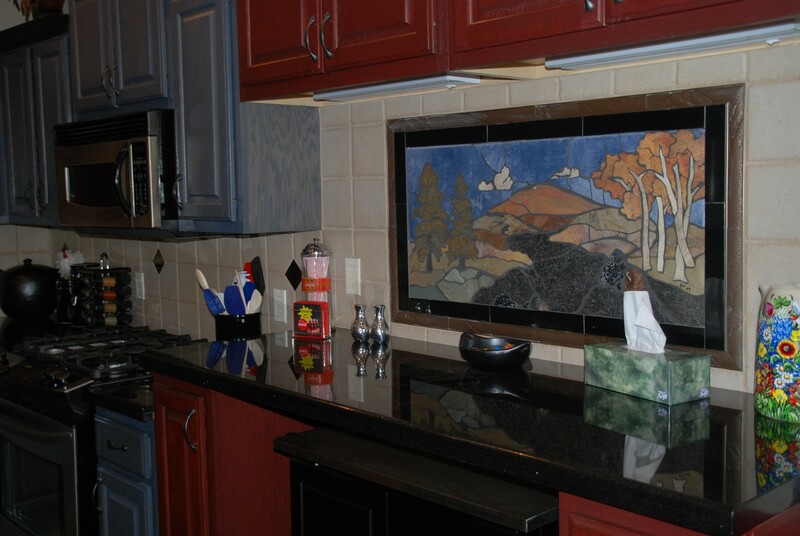 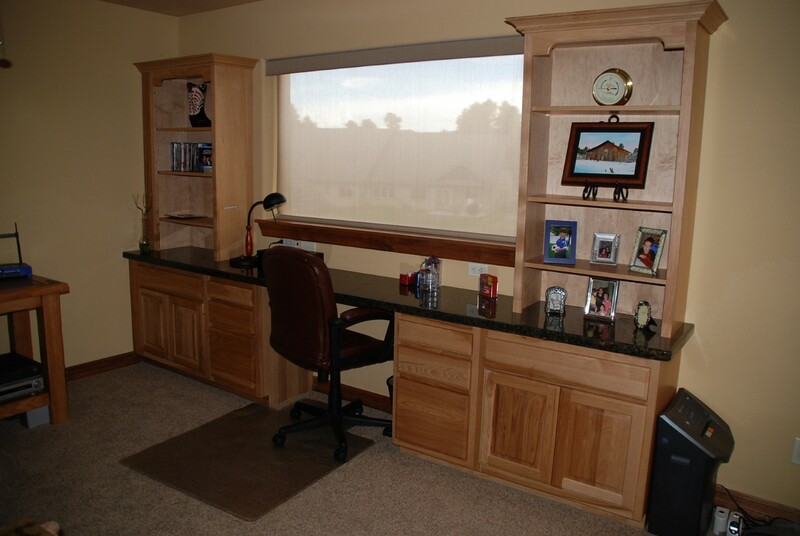 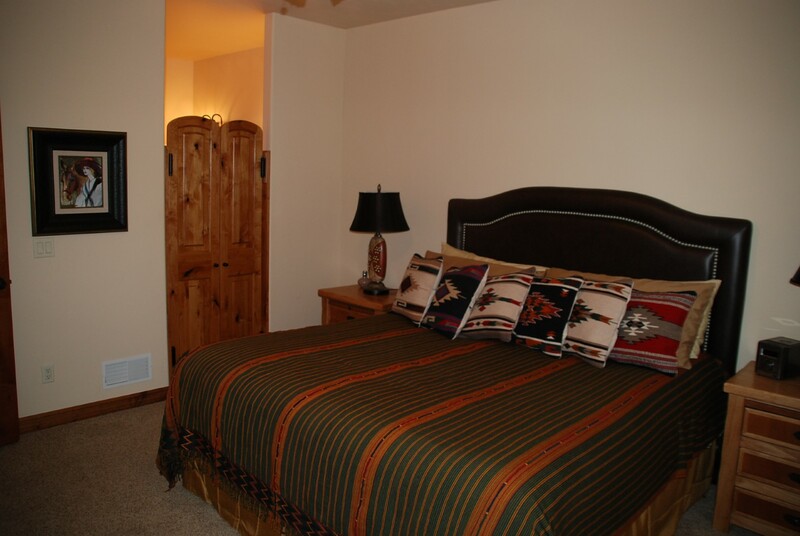 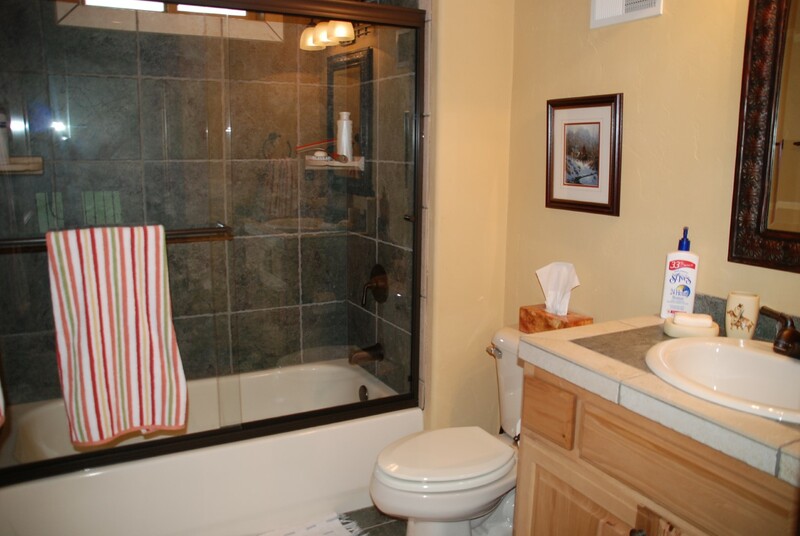 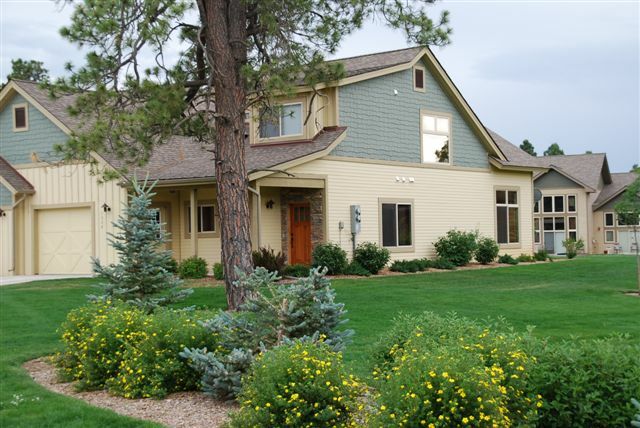 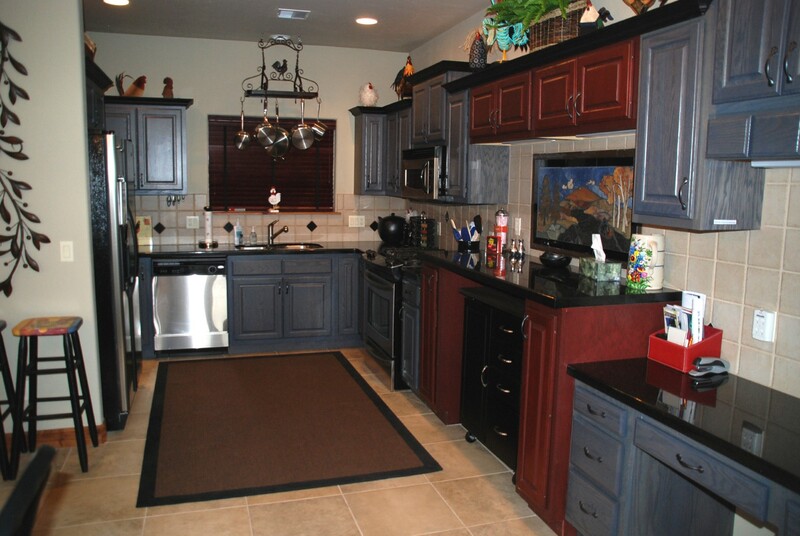 This corner unit is centrally located to shopping, hiking, fishing and rafting. 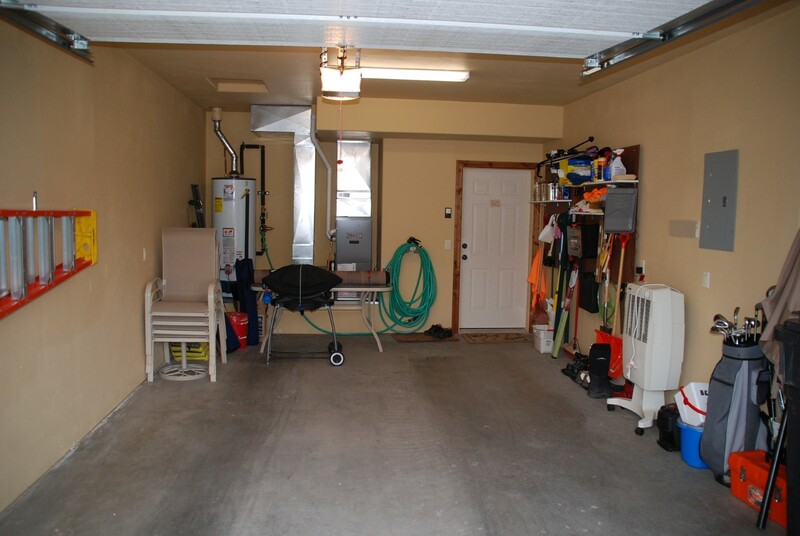 Large, well-manicured greenbelt behind unit. 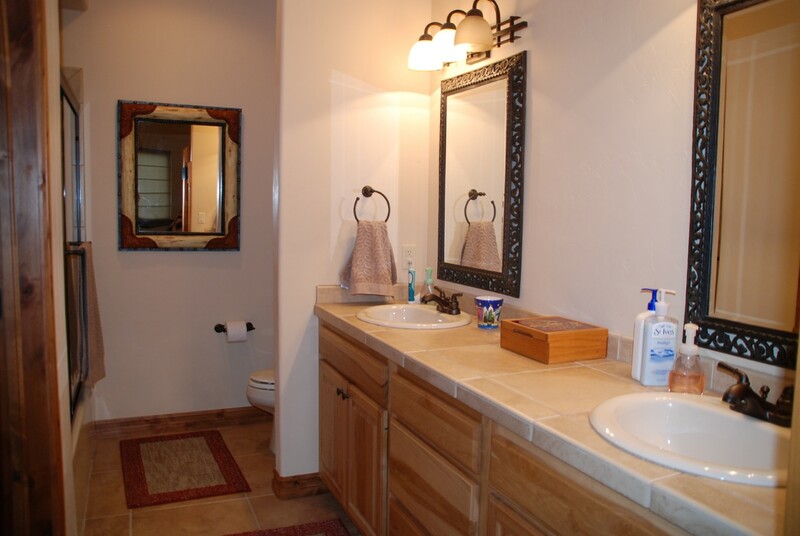 Immaculate details. 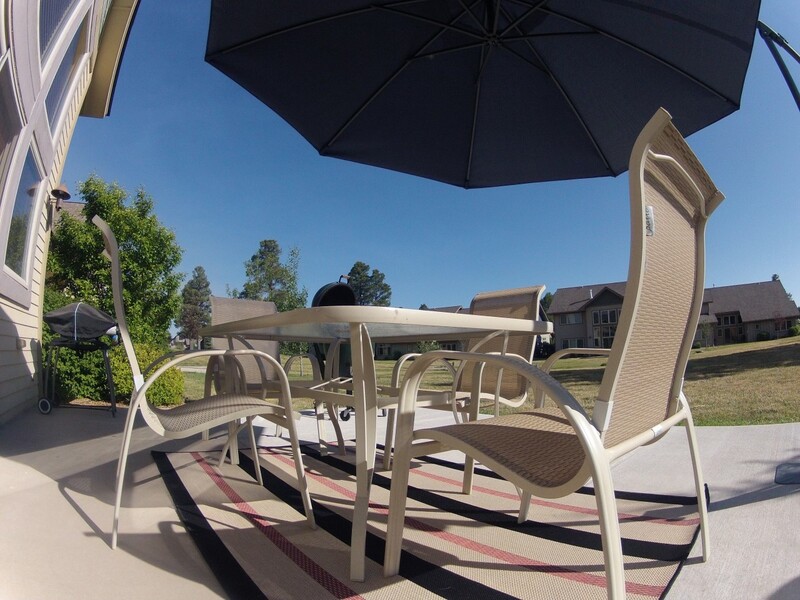 Patio furniture included as well. 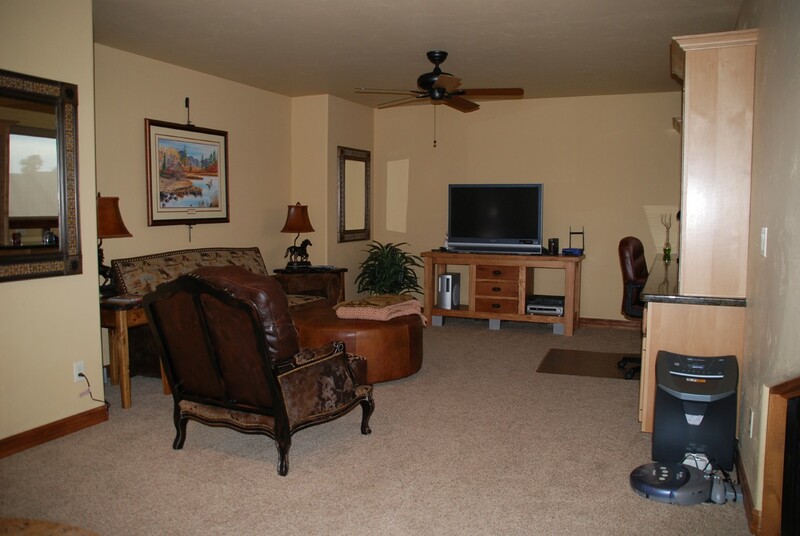 Large loft area could be converted into a third bedroom. Monthly HOA dues include exterior maintenance & insurance, landscaping, snow removal and water/sewer.